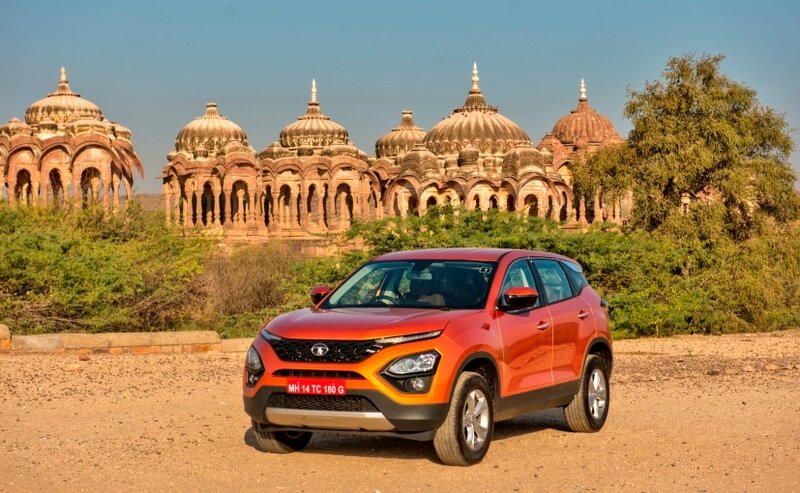 The Tata Harrier is possibly one of the most awaited launches for 2019, and it could very well be the first model to go on sale next year. 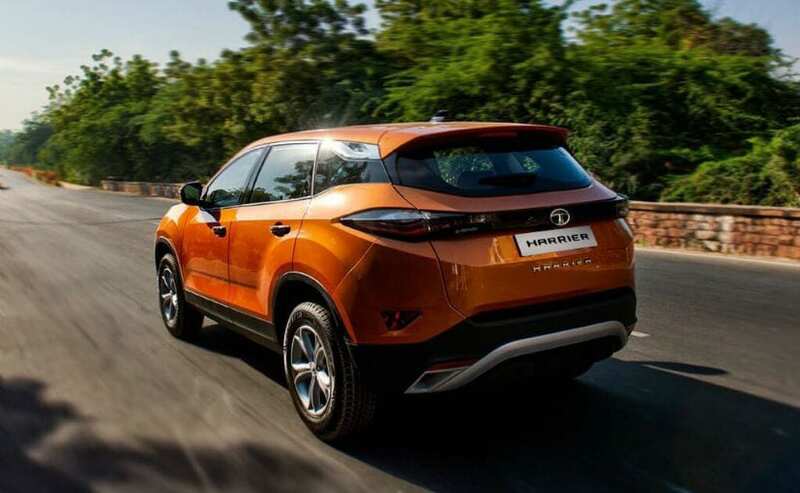 Images and other technical specifications of the SUV are already out and now we have also come across the variants and features list of the all-new Tata Harrier. 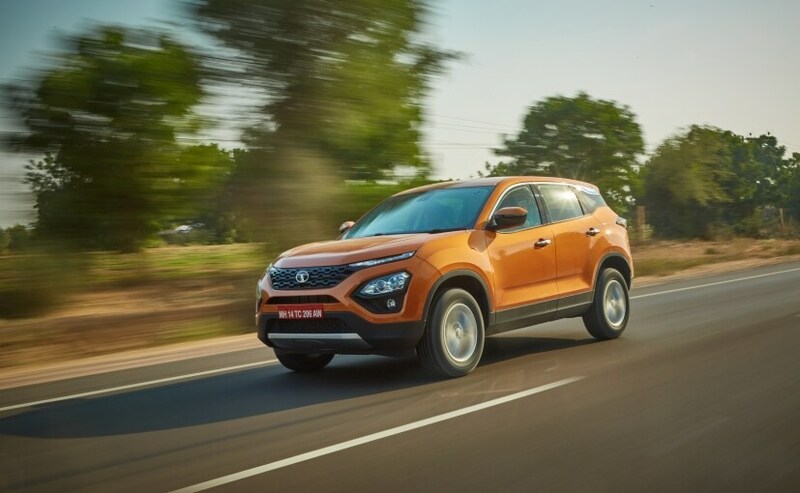 Slated to be launched in early 2019, possibly in January, the new Tata Harrier will come with only one diesel engine on offer with a 6-speed manual gearbox, available in four variants - XE, XM, XT, and XZ. Here we have the detailed classification of what these variants have to offer. Being a premium product, the new Tata Harrier is quite equipped right from the base variant offering features like - projector headlamps, dual function daytime running lights which also function as turn indicators, electrically adjustable ORVMs, and rear parking sensors. As for the interior and cabin features, the Harrier comes with offerings like - power steering, tilt and telescopic adjustable steering, and all four power windows. On the safety front, the feature list includes - dual front airbags and ABS with EBD as standard. The XM variant comes with all the key features offered in the base XE model, and in addition to that, the Harrier also comes with features like - follow me home function for headlamps, front fog lamps, and rear wiper and washer. The cabin, on the other hand, features a floating island 7-inch touchscreen infotainment system, four speakers & two tweeters, steering-mounted controls, and a six-way adjustable power seat for the driver. The XM variant of the Harrier also comes with Tata Multi-Drive Mode 2.0 system (Eco, City, and Sport). On the safety front, the SUV comes with additional features like remote central locking and rear parking sensors with the display on infotainment screen. A level higher XT variant of Tata Harrier comes with a host of additional premium features, adding on to the features offered in the XM trim. The exterior additions include large 17-inch alloy wheels, auto headlamps, dual function LED DRLs that also act as turn indicators, rain sensing wipers, and electrically foldable ORVMs. The cabin features offerings like - soft-touch dashboard with anti-reflective 'Nappa' grain layer, an eight-speaker setup (4 speakers + 4 tweeters), push-button start, automatic climate control, rear armrest, and an 8-way adjustable driver seat. Other features include Apple CarPlay and Android Auto, reverse parking camera, and cruise control. The top-of-the-line XZ variant too adds on to the features offered in the XT trim. The offerings include Xenon HID projector headlamps, cornering function for foglamps, logo projection in ORVMs, and shark fin antenna. The cabin, on the other hand, features oak brown interior, premium oak brown Benecke-Kaliko perforated leather seats and door pad inserts, and leather-wrapped steering wheel and gear-shift knob. The top-end XZ also comes with gizmos like - a larger 8.8-inch floating touchscreen infotainment system with high-resolution display, nine JBL speakers with amplifier and tuned acoustics, and fully-digital 7-inch TFT instrument cluster. The SUV also comes with driver assistant functions like - Terrain Response Modes (Norman, Rough, Wet), hill hold and descent assist, rollover mitigation, corner stability control, electronic stability programme, and electronic traction control. On the safety front, the SUV features six airbags (driver, co-driver, side and curtain) and ISOFIX child seat mounts for rear outer seats.